We will be releasing three new 1/144 scale American AFVs at Salute in April. The new models will provide extra support for our existing USAREUR forces. 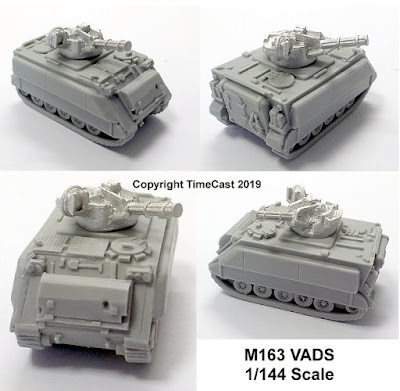 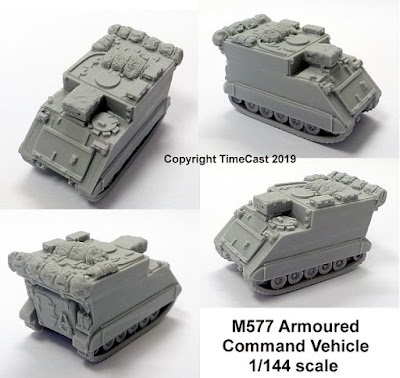 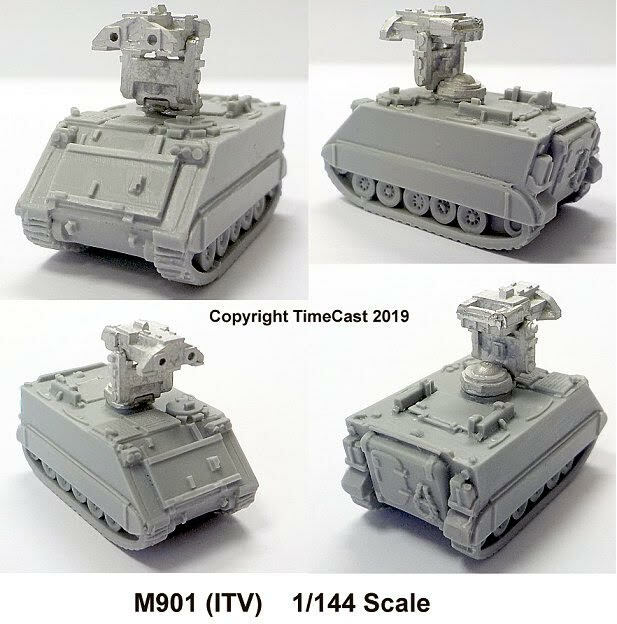 The models will be available to order online via our website after Salute (6th April 2019). The next releases in the range will be several more British vehicles, including the Spartan APC.